Undecided, but let’s see, eh? Visualising some #hbvbnovel chapter break stuff as I procrastinate my way back into writing mode. Having a bit too much of a blast look-booking characters and chapter breaks in rough and ready form. 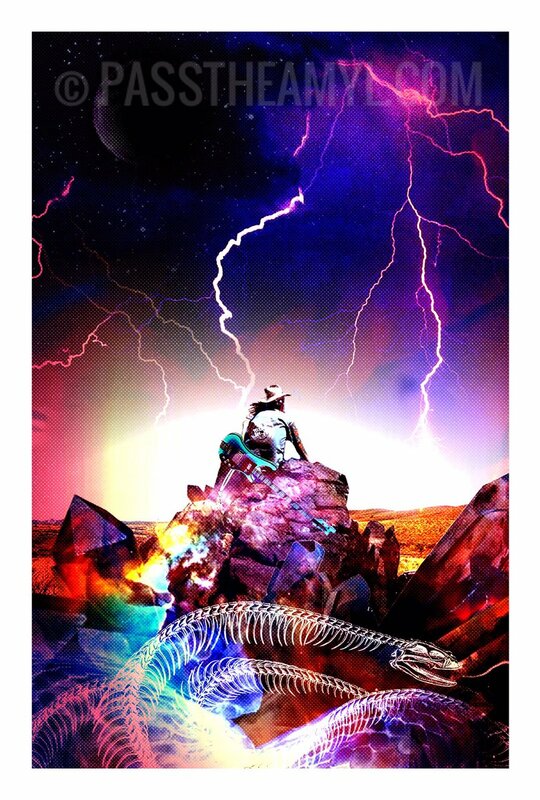 Hit up PASSTHEAMYL.COM or hit this link to get your mitts on a 70 page preview of Home Brewed, Vampire Bullets! You’ll need to email me on jones at blaster-utd dot com for the password, though! The mood took me unawares and I bashed together some rough and ready design ideas for a sneak preview PDF of the first seventy off pages of the book, available here. You’ll need to email me for the password, but. Ideally the final, hard copy edition will have more of a gonzo illustration bent, but I’m quite digging the slapdash DYI collage aesthetic I’ve deployed here for the time being. Home Brew Vampire Bullets is an anthology in the mold of 2000AD, Heavy Metal and TOXIC. Three editions were released before the realities of engineering giant slabs of content with reams of creators on board had a head on collision with the realities of life, work and a laser sharp commitment to being at the pub as much as possible. Nonetheless, these books set a particular tone and gave this guy the required confidence in his ability to pull a hefty book project together to an exacting standard. You can still purchase the books online. Get ZERO here, ONE here and TWO here. There’s a NSFW process blog still active over at Tumblr, too, but you’ll need an account to view it, because it’s ever so raunchy. Read Unbroken and untamed, an exclusive extract from Home Brewed, Vampire Bullets here! 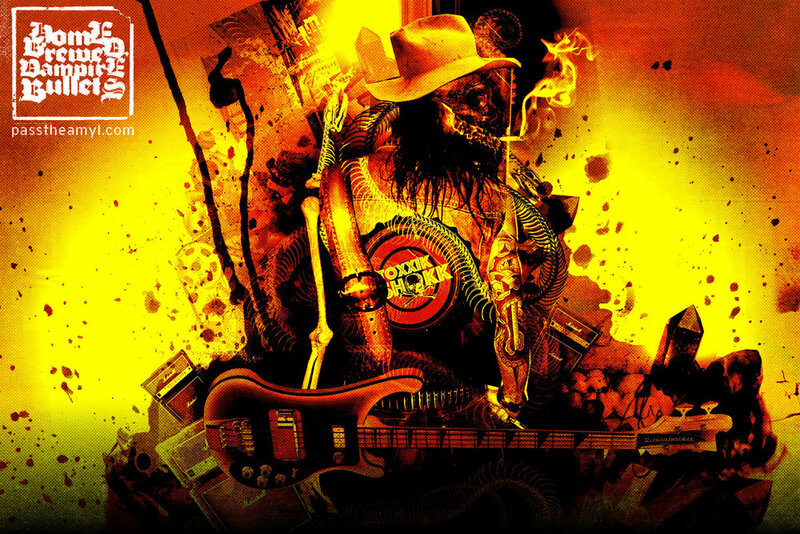 Read Fucked by rock, an exclusive extract from Home Brewed, Vampire Bullets here! Read The new flesh, dismay and entropy, an exclusive extract from Home Brewed, Vampire Bullets here! 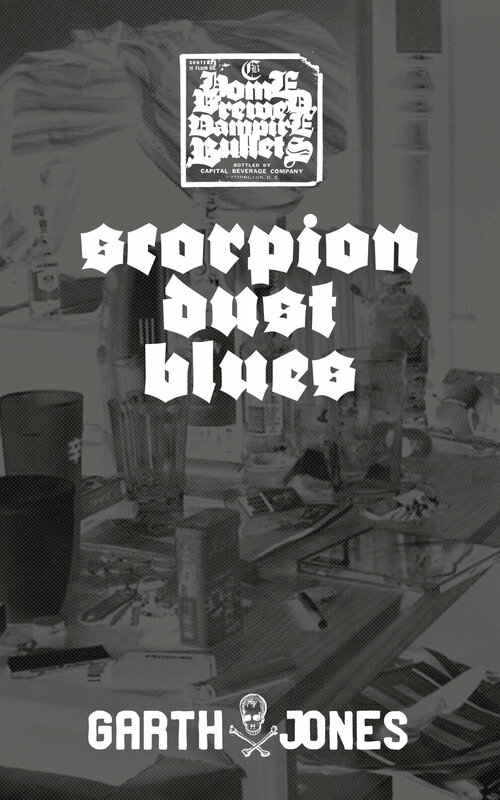 Read Scorpion Dust Blues, an exclusive extract from Home Brewed, Vampire Bullets here! 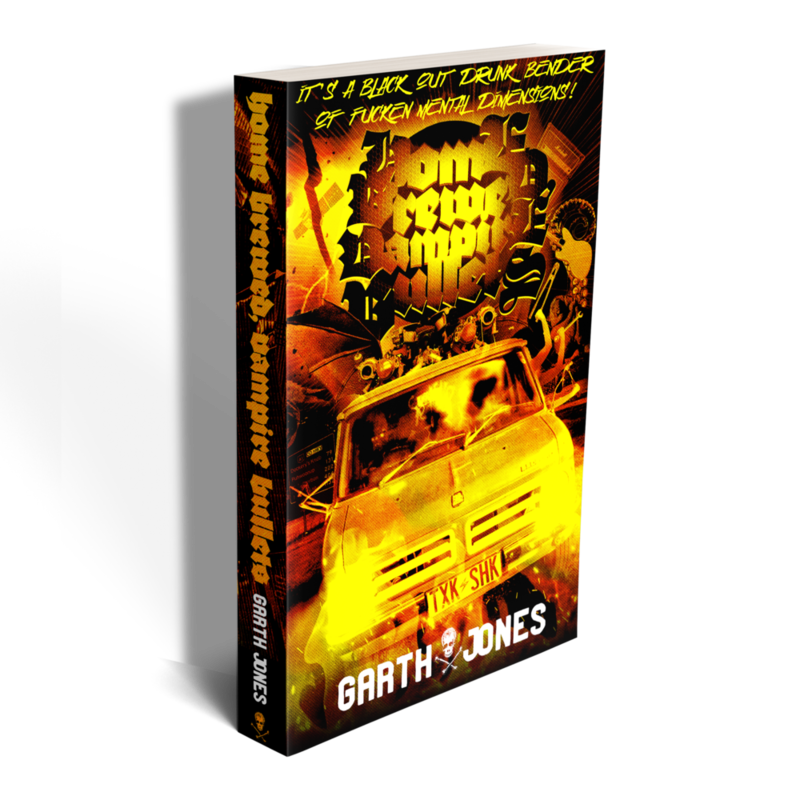 Read The SS, that crimson 8 cylinder beast, an exclusive extract from Home Brewed, Vampire Bullets here! 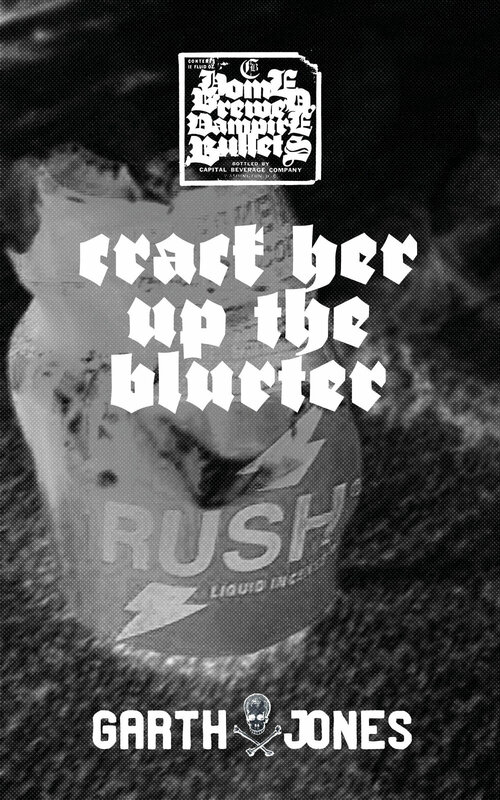 Read Just crack her up the blurter, an exclusive extract from Home Brewed, Vampire Bullets here! Follow the hashtag #hbvbnovel over at Instagram for a spot of visual diarising of the writing process.